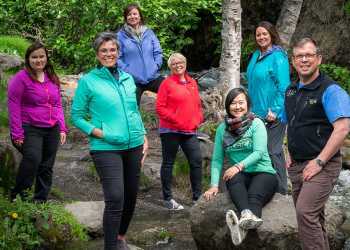 Selling Alaska to your clients is a breeze when you stay current with Alaska Travel Trade News. Please provide your information below to receive monthly travel tips on Southcentral Alaska. Approximately every month you'll receive an email newsletter packed with tips about selling Alaska travel. You may unsubscribe at any time.